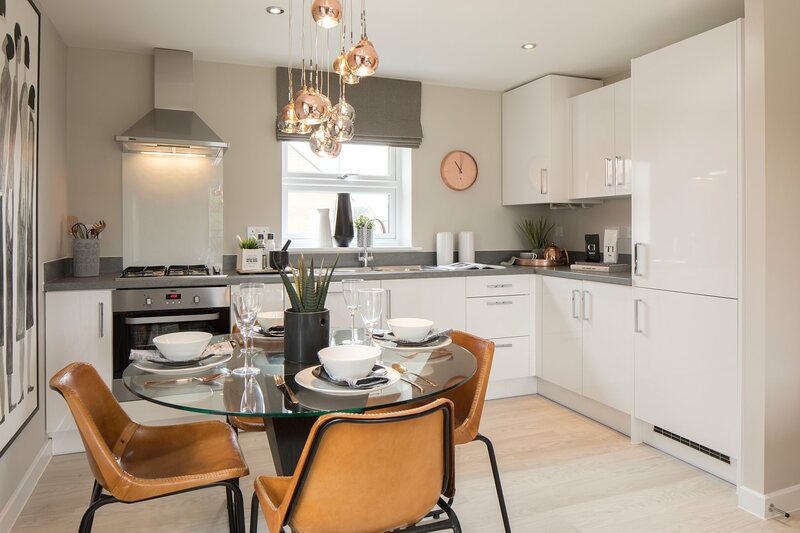 Discover our modern collection of 1, 2 & 3 bedroom homes in Whippingham on the outskirts of East Cowes. If you're looking for a quiet and rural feel, then Whippingham with its rolling fields overlooking the Medina River delivers just that. Close to the Red Funnel car ferry, making it an ideal place for commuters. It is also close to Newport and East Cowes with a wide variety of bars, shops and restaurants. Terms and Conditions: Available on new reservations only, up to the value of £1,500. Must reserve by 15th May 2019. If the plot has these items as spec, a £1,500 deposit contribution can be offered. Available on plots 335, 338, 340 & 358. 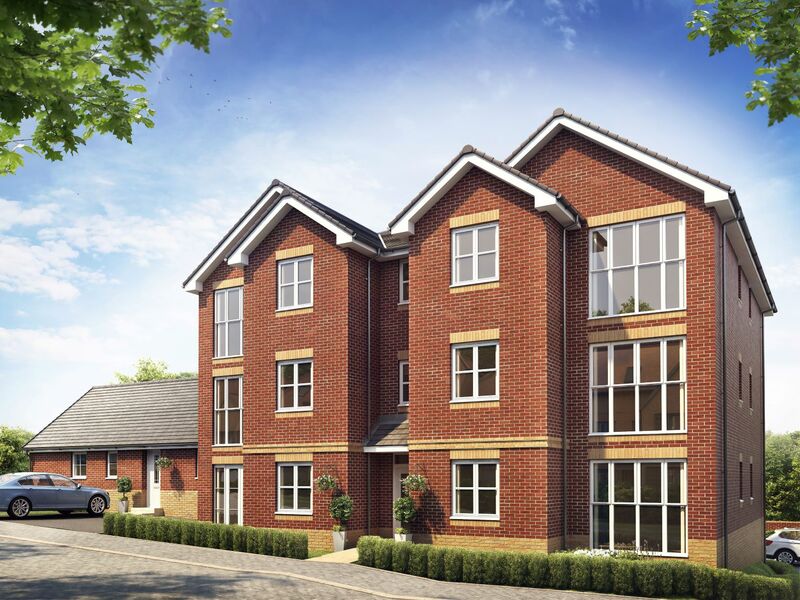 Hurry and don’t miss out on your chance to get a foot on the property ladder! 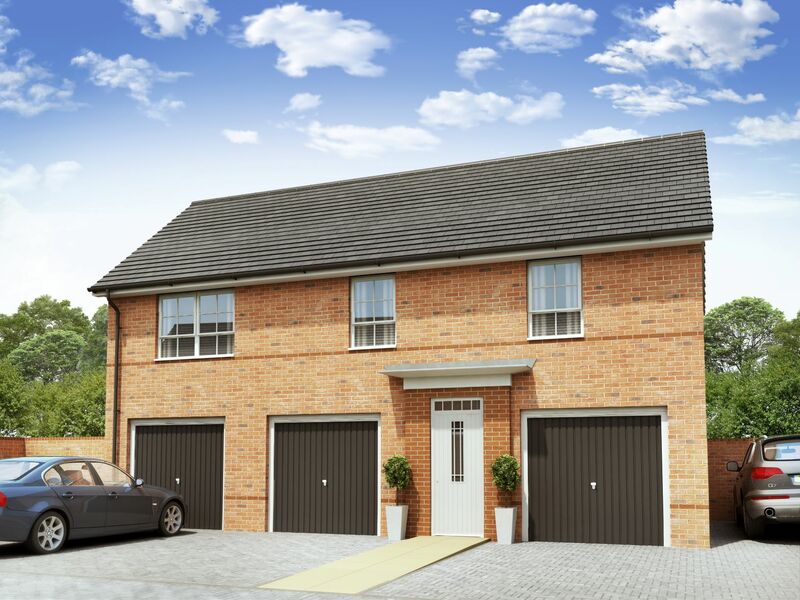 The Medina Court is a well-planned one bedroom apartment ideal as a starter home. 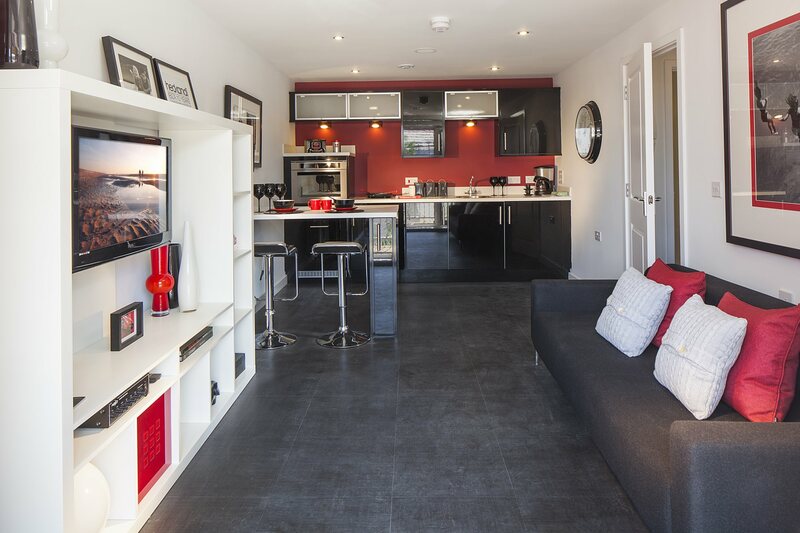 It features an open plan layout providing a bright and airy living space. The lounge features French doors opening onto the Juliet balcony outside.